*Compact Body 8″x6.75″, clears dirt and debris in tight spaces. Removable nozzle for easy, convenient storage. *Power Control 3 speed settings with variable speed trigger and lock on switch. 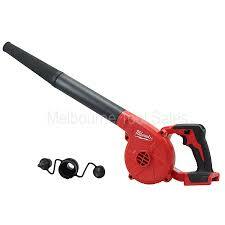 *Versatile Attachments 9″ nozzle extension and Universal inflator/deflator attachment.